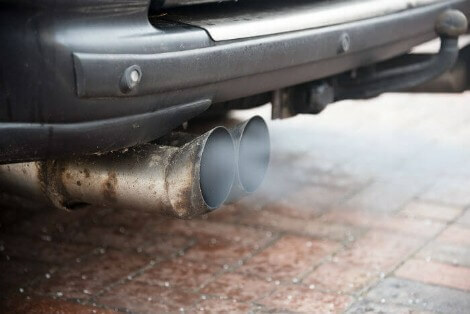 The price of petrol and diesel has sky rocketed, costing motorists £8 more on average to fill up than two years ago. Following recent rises in the cost of crude oil, fuel prices have risen to their highest levels in almost two years. Petrol now sits at 124p per litre on average, and diesel at 127.5p per litre. 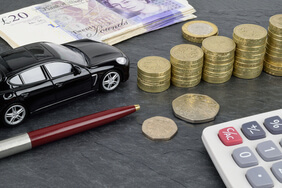 Thanks to the increase, the average cost of filling up a medium-sized tank of petrol is now £71. This is £8 more than in August 2016 when prices stood at just 110.8p per litre. Meanwhile, diesel drivers can expect to pay £73 to fill a medium-sized tank, up £9 from August 2016. Across the country, The Isle of Man is now the most expensive area for petrol and diesel, which costs 129.8p per litre and 130p per litre respectively. Naturally, drivers are concerned about rising fuel prices. 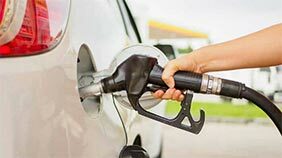 One in eight admit they can't afford to fill up their car. And one in 10 only put in enough fuel to get them to where they need to go. 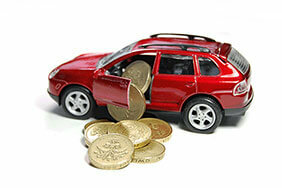 Meanwhile, one in six motorists say the high cost of fuel is making it unaffordable to own a car. Some drivers are willing to go to great lengths to try and beat the rising cost of fuel. 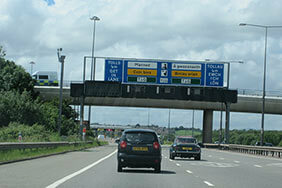 One in eight motorists have said that they will often drive longer distances to search for a cheaper source of fuel. 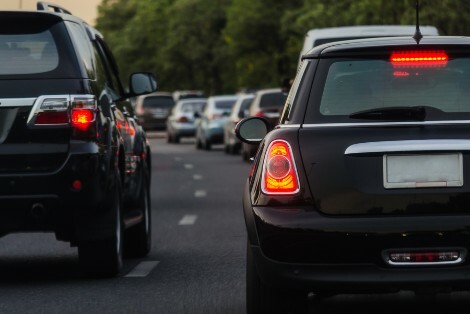 However, perhaps an easier alternative is to look online: one in five motorists say they search online for the cheapest fuel near them. One positive outcome from the hike in fuel prices is that more motorists are considering switching to alternative, or greener fuels. More than one in eight would consider switching to a hybrid car, and nearly a tenth would consider switching to an electric vehicle. 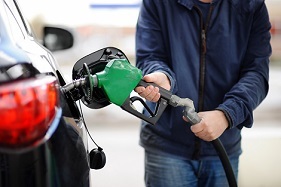 While the government’s 2040 ban on new petrol and diesel cars is still over twenty years away, further fuel price hikes could encourage many drivers to change their preference in fuel type much earlier. 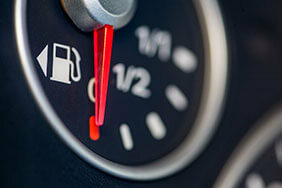 Amanda Stretton, motoring editor at Confused.com, says: “Fuel prices are at their most expensive in almost two years and drivers are feeling the pinch.